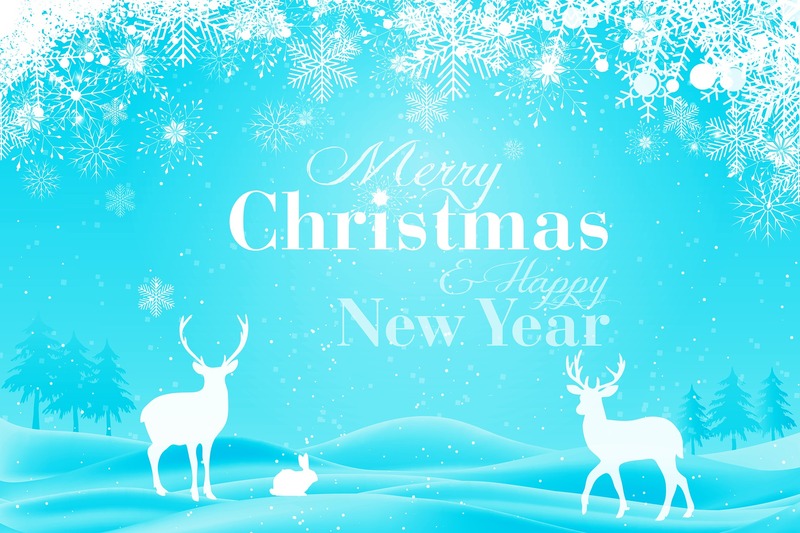 Merry Christmas and have a fabulous New Year! It’s been a wonderful 2015 for me and it won’t be the same without you 🙂 Thanks for being a supporter of Startupixel! I’m looking forward to serving you with more useful content and resources. Wishing all of you joy, good health and success in the new year!